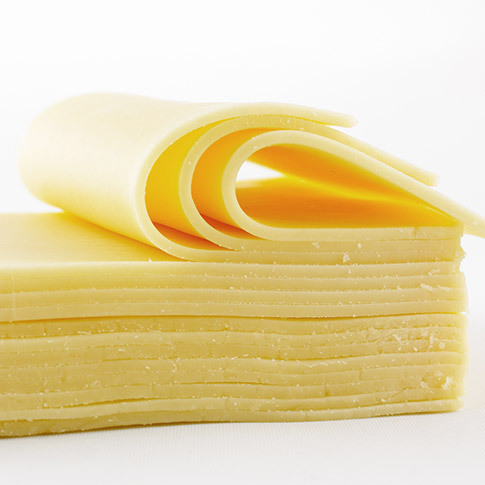 We have assembled the largest Cheese packaging technical FAQ library in the world. Written by a team of experts to help you find the most innovative Cheese packaging solution in the market. 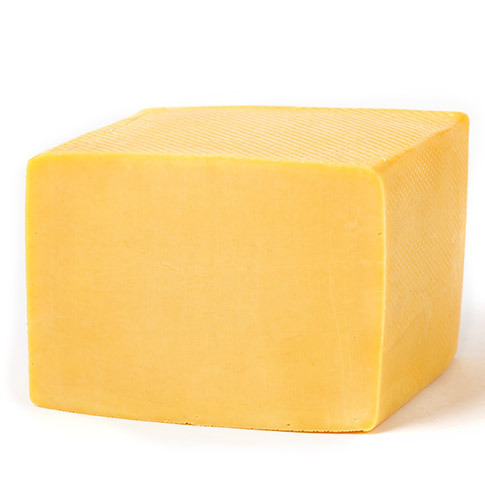 Ask us about Cheese packaging. We can help, promise. 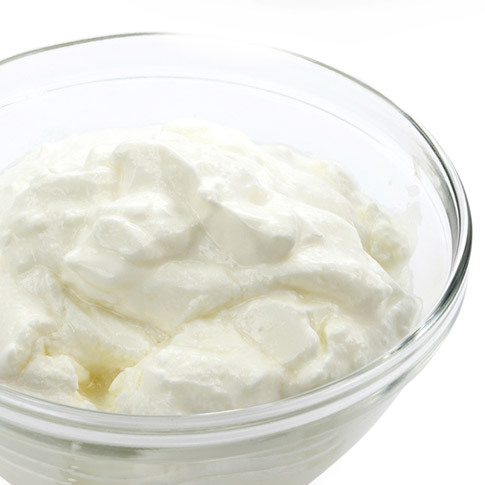 Depending on the origin of the milk or cream, cheese can be classified as deriving from cow milk, sheep milk, goat milk and buffalo milk. 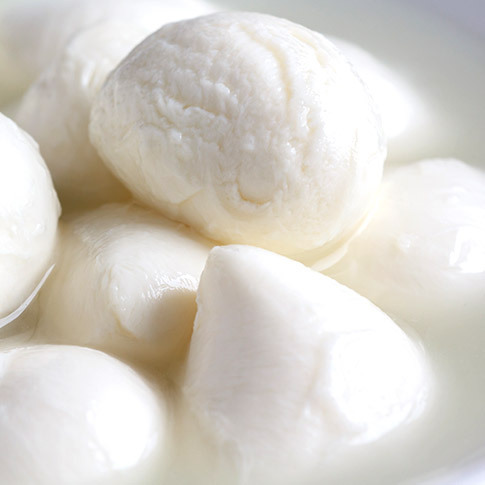 An indispensable food of ancient origins, cheese is heavily characterised by the territory it comes from: flavour, appearance, and characteristics in fact change not only according to the different types of processing, but especially depending on the geographical origins, on the climate and on how the product is matured. 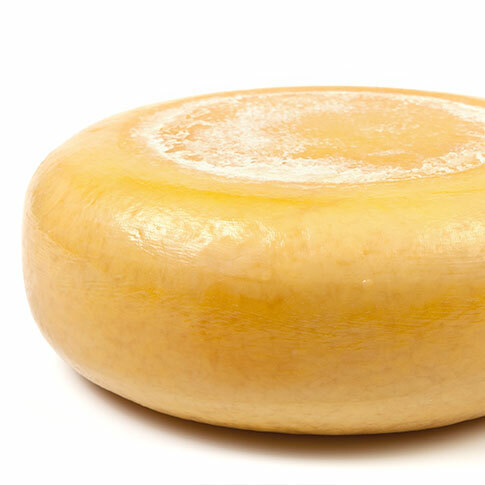 Cheese is packaged in different ways, depending on the country and on how developed the country is, as well as how the product is eaten. different types of re-closable packages. 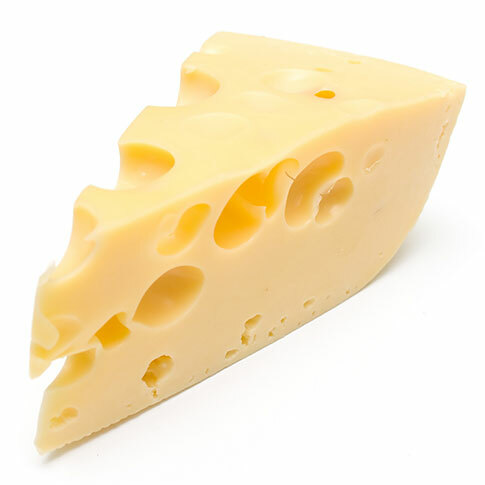 Cheese: what should the package guarantee? 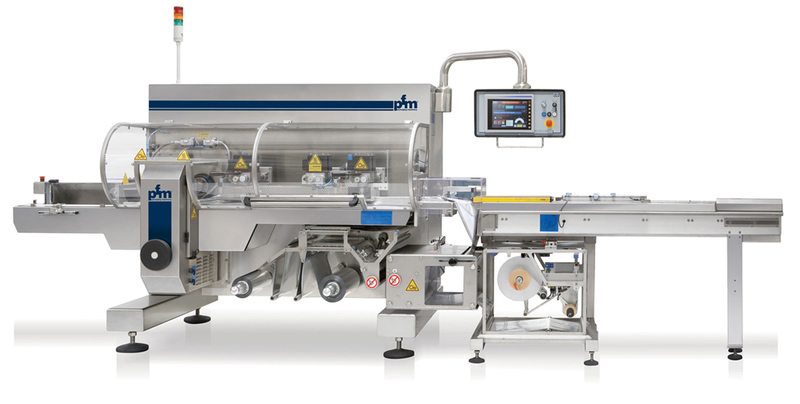 With over 3,000 horizontal flow-wrapping machines, vertical form fill and seal machines and multi-head weighing systems sold all over the world, PFM are a leader in the packaging of fresh and aged cheese, even in M.A.P. (Modified Atmosphere). Increased flexibility. 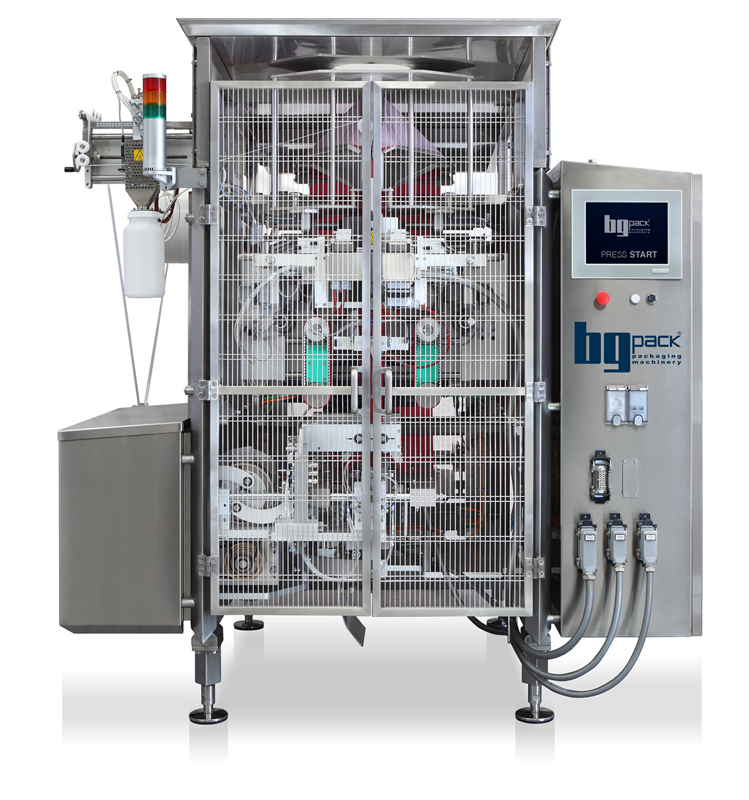 Compared to other systems, flow-pack machines allow changing the format quickly (2-3 minutes) without having to change any mechanical component, mould or others. 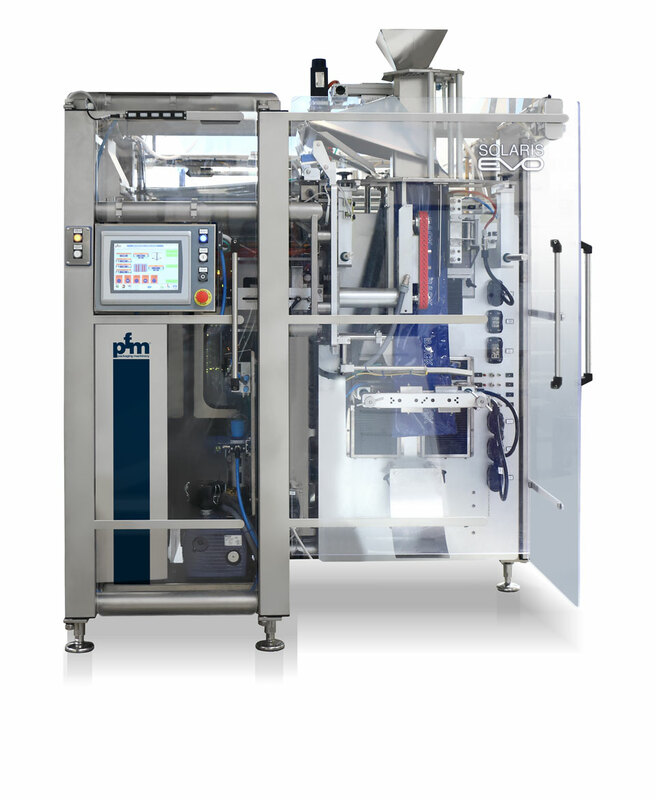 Very high packaging speed: PFM flow-pack machines can produce up to 140 packs of cheese per minute (depending on the size of the product) in modified atmosphere. 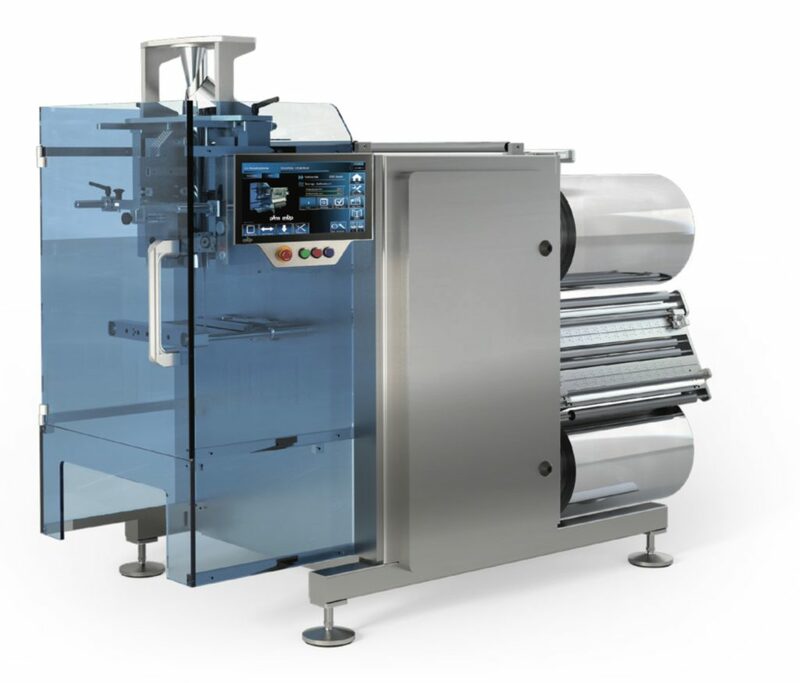 Lower packaging film costs: PFM flow-packing machines make 3-seal closed packages starting from a single reel of flat film having a minimum thickness of 30 microns. 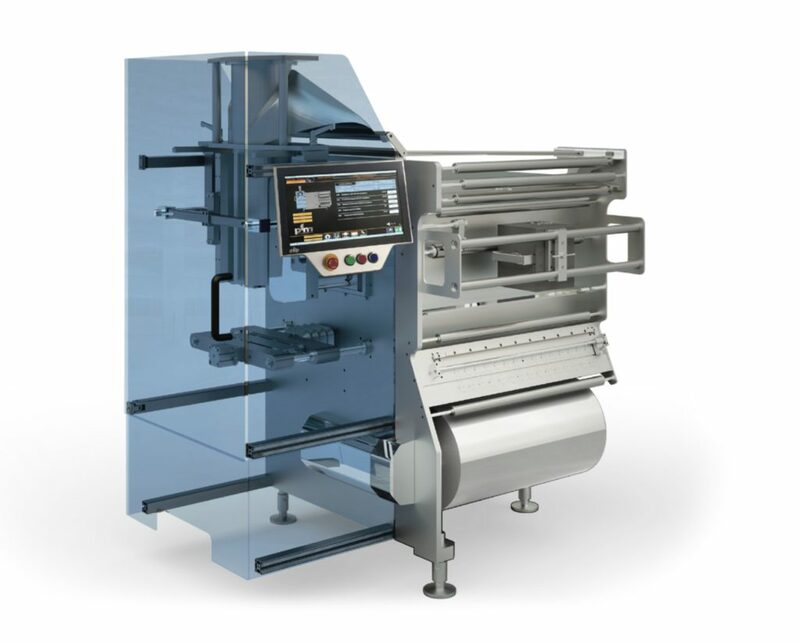 Longer product shelf-life: the flow-pack system, together with the application of modified atmosphere, guarantees a longer product shelf-life, thanks to the injection of inert gases and to the top film and seal resistance. 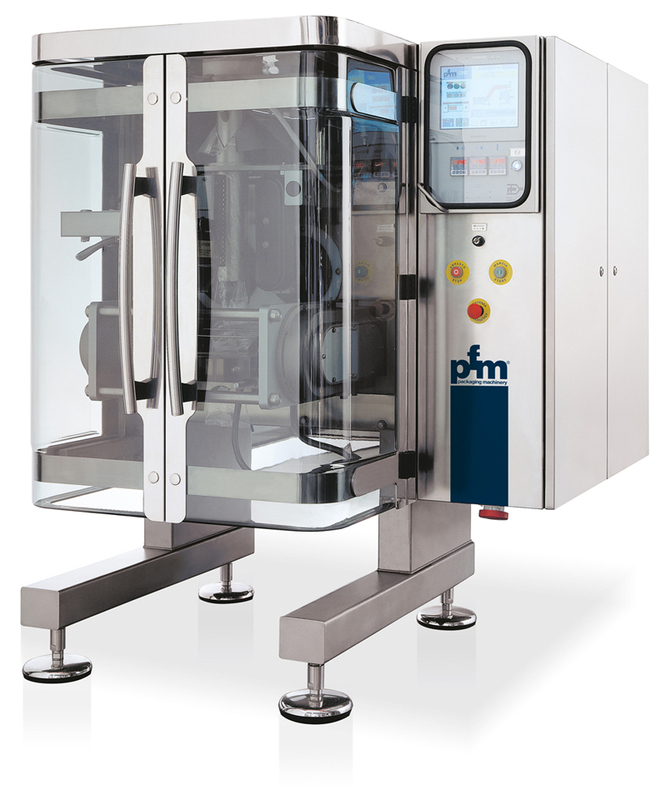 Easier cleaning operations: PFM flow-pack machines have a cantilever structure. This particular construction system allows a strict partition between the front and the back parts of the machine. 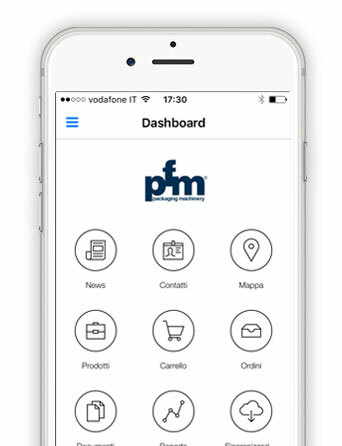 On the front part there are only the sealing units and the product handling units. On the back of the machine, in separated and protected environments, there are the mechanical and electronic components. 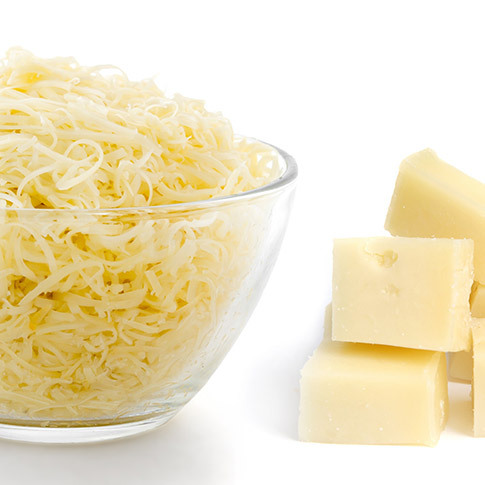 All this ensures that the machine can be quickly and safely sanitized, which is an indispensable characteristic for any machine that packages cheese in modified atmosphere. Square bottom bags, also with 4 seals and zip.